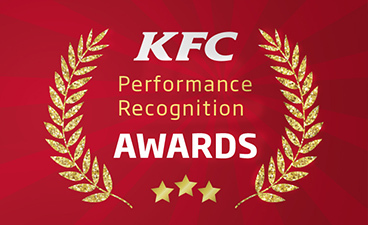 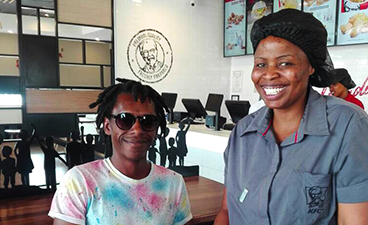 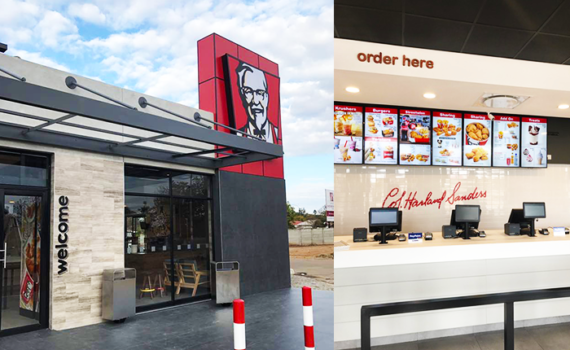 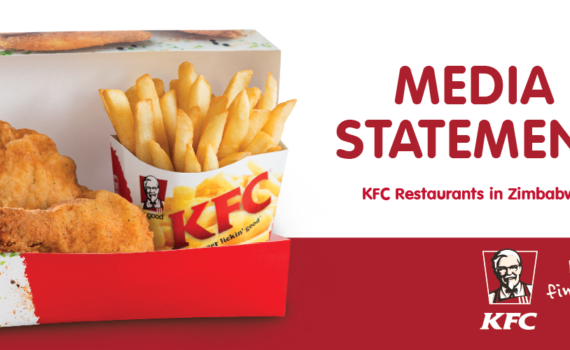 Congratulations to our winning KFC Team Members - your hard work helps make KFC finger lickin’ good! 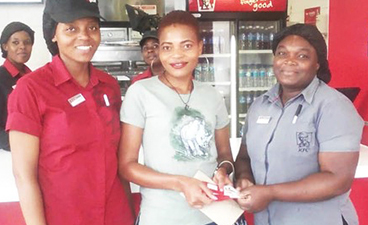 Congratulations to Ruvimbo Kadzere on winning a $50 voucher for taking part in our Joina City Guest Experience Survey in December 2018. 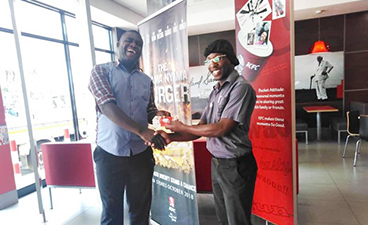 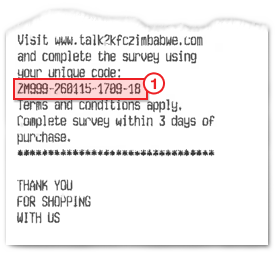 Congratulations to Mr Chirwa on winning a $50 voucher for taking part in our Simon Mazorodze Guest Experience Survey in October 2018. 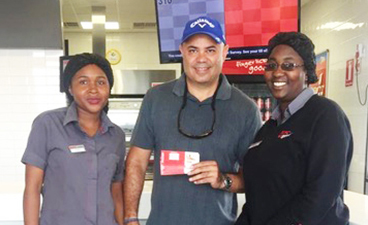 Congratulations to Russell Noach on winning a $50 voucher for taking part in our Bulawayo Guest Experience Survey in August 2018. 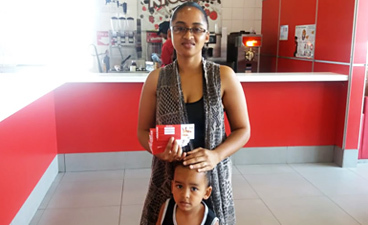 Congratulations to Zainub Howe on winning a $50 voucher for taking part in our Guest Experience Survey in July 2018. 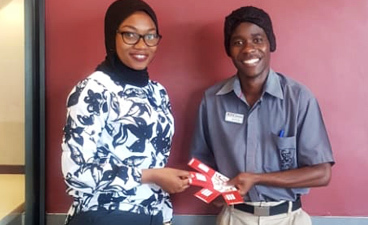 Congratulations to Abigail Mugadza on winning a $50 voucher for taking part in our Guest Experience Survey in June 2018.